A legend in the field, Billinghurst developed the ARToolKit – the world’s first open-source AR software developers’ kit – ​in 2001 and has been pushing the boundaries of AR and VR technology for more than 20 years. 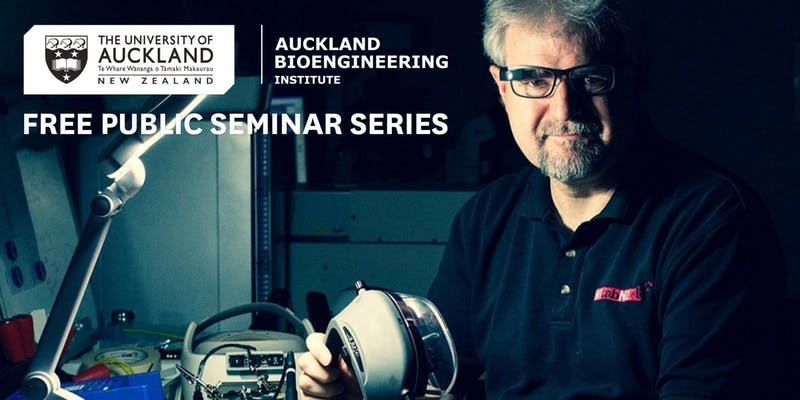 He is the head of the Augmented Reality laboratory at the Auckland Bioengineering Institute, at the University of Auckland. He is also Professor of Human Computer Interaction at the University of South Australia in Adelaide. He has published over 400 research papers on topics such as wearable computing, Augmented Reality and mobile interfaces. Prior to joining the University of South Australia he was Director of the HIT Lab NZ at the University of Canterbury and has worked with organisations such as Google, British Telecom, Nokia and the MIT Media Laboratory. Prof Aaron Quigley is the Chair of Human Computer Interaction and Director of Impact in Computer Science in the University of St Andrews in Scotland. He is also the director of SACHI, the St Andrews Computer Human Interaction research group. Quigley is a distinguished public speaker – having held more than 50 talks across the world on these subjects – so his presentation is sure to entertain and educate. He is in New Zealand to assist with hosting a specialised development workshop for graduate students. The seminar is FREE and open to the public. Refreshments will be provided.